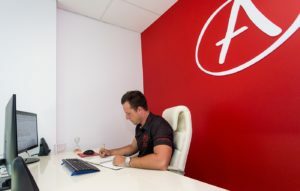 At A Team Tuition we are always here, ready to answer any and all of your questions in relation to any of our services. To make an enquiry about our services please fill in all of the fields below and click on the Submit button at the bottom of the form. From here someone from our team will contact you as soon as possible. I am happy for A Team Tuition to occasionally send me emails with the latest news and special offers. © 2015 A Team Tuition. All Rights Reserved. Please enter your name and email below and click submit to instantly get your Info Pack download!